Welcome to my website! 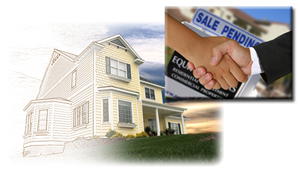 Whether you are in the market to buy or sell property, you've come to the right place. I invite you to use this site to search for your next Single Family Home, Land, or Commercial real estate purchase.